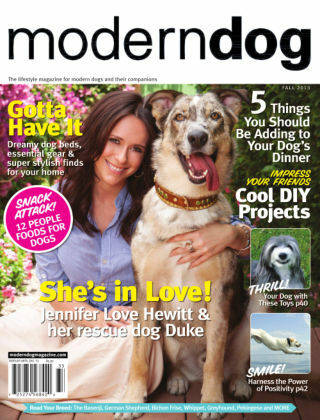 With Readly you can read Modern Dog and thousands of other magazines on your tablet and smartphone. Get access to all with just one subscription. New releases and back issues – all included. 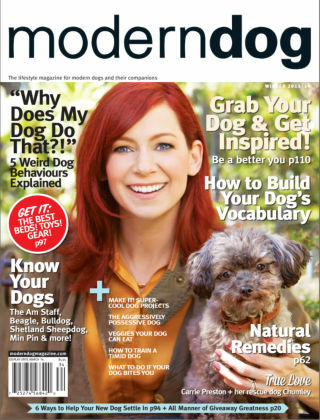 Modern Dog: giving you something to bark about! 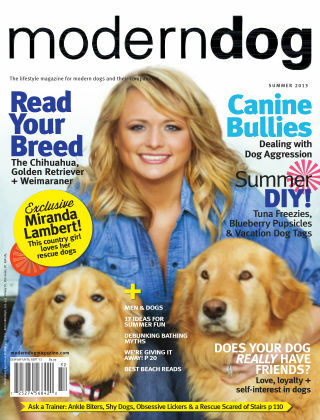 Cherished family member, best friend, pampered pooch, canine kid… Modern Dog magazine celebrates all the contemporary canines out there—regardless of pedigree. 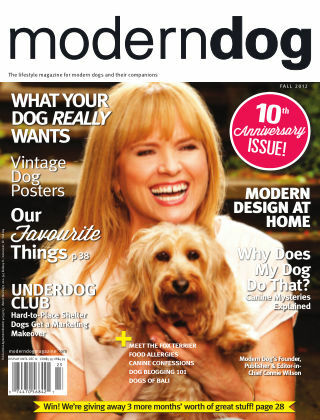 The glossy quarterly features the very latest and greatest of what’s new in the dog world: canine news and reviews; must-have new products, toys and accessories; training tips and recipes; heart-warming stories; rescue tales; dog-lore; canine-inclusive home entertaining tips; breed profiles and dog-friendly travel features; dog art; fun activities for better bonding with your dog; exclusive interviews with stars and their pets; health, grooming and behavioural tips; and more! 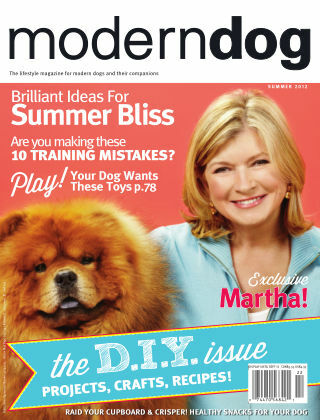 With dog psychology articles alongside indispensible advice, inspirational stories, and great photos guaranteed to make you smile, Modern Dog is an essential read for any dog lover. 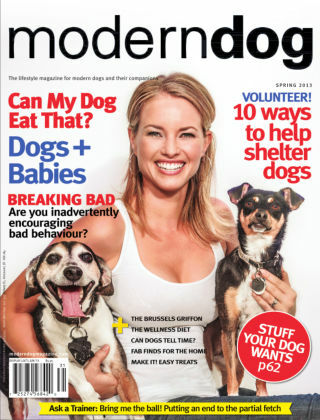 A large part of Modern Dog’s mission is to support the efforts of organizations that work tirelessly to assist abused, neglected or homeless dogs. Our donation programs, charitable events and cash gifts allow us to give back to the dog community. 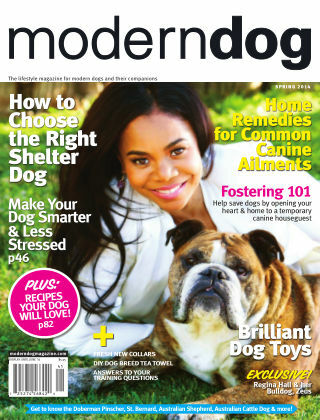 Your subscription helps us support these programs – Let Modern Dog be your guide to canine-inclusive living. 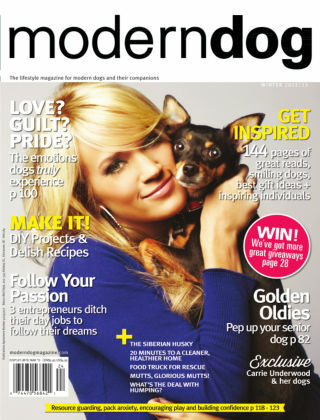 For the love of dog, Modern Dog.